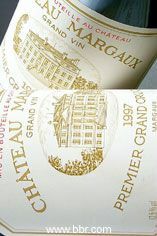 A small crop produced a somewhat underrated vintage that has suffered in reputation by being followed by the legendary 1982 vintage. The wines were somewhat diluted by rain during the harvest and are leaner than the 1982s or 1983s but tend to be deeper in colour and body than the 1979s. 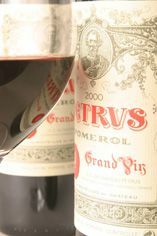 The best wines are stylish, elegant and well-balanced, with Pomerol, St Julien and Pauillac being the most successful communes. They are all completely mature now. 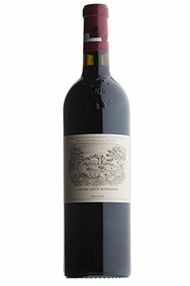 A classic Bordeaux vintage.